Parents with teens are invited to book in for the upcoming ‘Understanding your Teenager’ forums presented by Ku-ring-gai Council and KYDS. Need a GP or Medical & Health Advice After Hours? 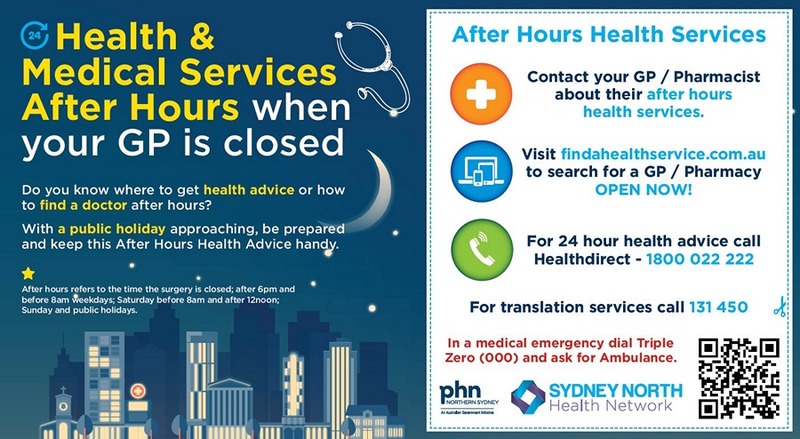 Sydney North Health Network works with doctors and health providers to help coordinate After Hours health and medical services for the residents of Sydney’s north. Do you know where to get health advice or how to find a doctor after hours? With Easter approaching, be prepared and keep this After Hours Health Advice handy. 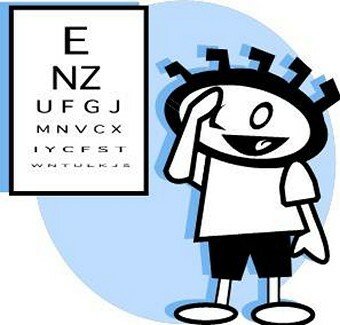 Children attending preschools, child care centres, early intervention services, refugee services, Child & Family Health Clinics, Department of Education and Training (DET) Schools for Specific Purposes, Schools for Autism, playgroups, community vision screening days, immunisation clinics etc.will be targeted for testing. Aboriginal and Torres Strait Islander people aged six months to less than five years. Aboriginal and Torres Strait Islander people aged 15 years of age and over. People aged six months and over with medical conditions predisposing them to severe influenza. Speak to your GP, Pharmacist or vaccination provider if you would like more information or wish to receive the flu vaccination. CLICK HERE for information about the flu season and vaccination for the general public.